Be on the right track. For the complete guide. Your company deserves the best, find out why. 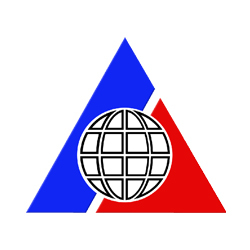 Profile Overseas Manpower Services, Inc. ("PROFILE") is a leading government licensed recruitment company operating from Manila, Philippines for more than 17 years. 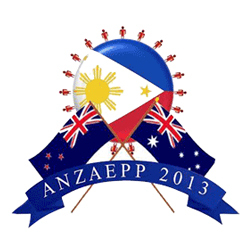 We specialize in the recruitment of Filipino skilled trades people, technical personnel and professionals. With an ever-growing list of satisfied customers from various parts of the world, we are fervently committed to providing total solutions to our clients' manpower recruitment needs and concerns and our candidates' successful deployment. Read more of our experiences here. The Philippine Overseas Employment Administration yesterday warnedoverseas jobseekers against falling prey to illegal recruiters who promise supposed employment in Japan under two new residency visa status. 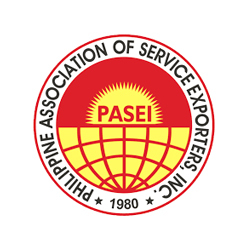 Philippine Association of Service Exporters, Inc.
Australian & New Zealand Association of Employment Providers of the Philippines, Inc.